Calendula (Calendula officinalis) is also known as the marigold, pot marigold, common marigold, garden marigold, belonging to the daisy family Asteraceae. It is native to Southern Central, Eastern Europe and North Africa but its exact origin is unknown. This is known to be a garden plant and it is widely cultivated in most of the world. Calendula derives its name from the Latin term “kalendae” meaning the first day of the month, possibly because marigolds blossom at the beginning of most of the months of the year. 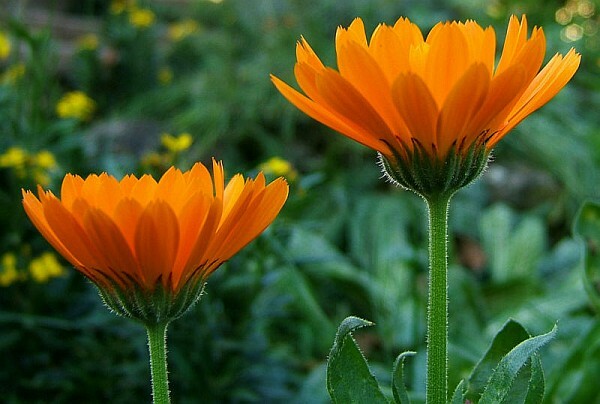 Calendula is annual or biennial herbaceous aromatic plant grows up to 3 feet. The plant grows easily in sunny and warm locations. The flowers are of light orange, yellow to golden and dark yellow color. 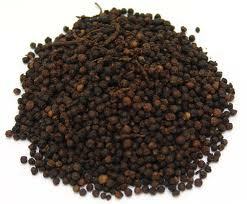 It is in flower from June to November, and the seeds ripen from August to November. The Calendula flowers are monoecious (individual flowers are either male or female) and both sexes can be found on the same plant. The flowers are pollinated by mostly Bees. Calendula is one of the best herbs in western medicine and it possesses antiseptic, bacteriostatic, anti-inflammatory, antipyretic, antifungal, antispasmodic and diaphoretic properties. 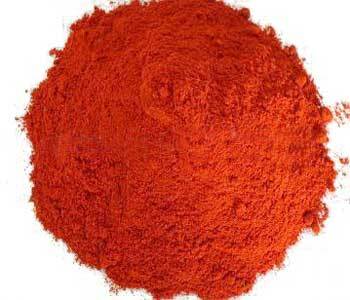 It helps in cell growth and proliferation, aids granulation tissue formation and hastens wound healing hence it is used for variety of skin problems. 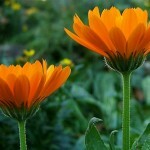 The whole plant of calendula has medicinal properties but fresh or dried flowers and leaves are used to make tincture. 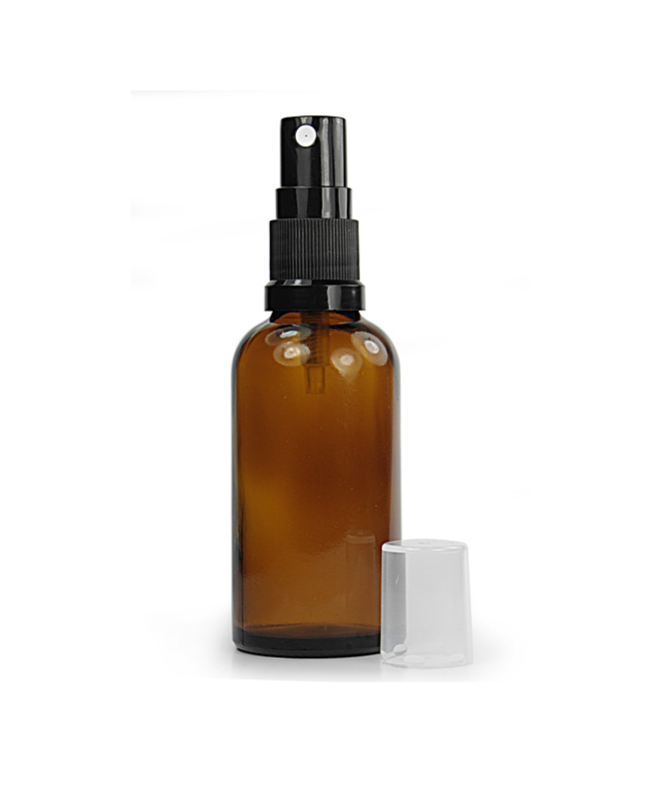 The tincture is applied externally for sprains, falls, lacerated wounds, ulcers of varicose veins, bites and sings. 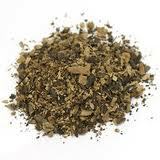 It is also used extensively to heal torn perineal tissues after childbirth. It also facilitates in controlling hemorrhages. 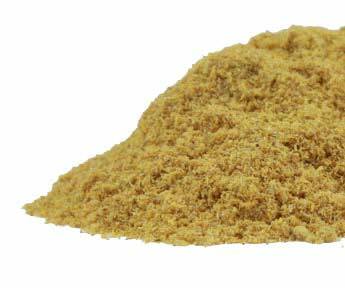 Gurgle of calendula is highly effective in sore throat and mouth ulcers. 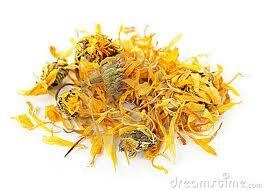 Calendula is used for wounds from dental operations like extraction of teeth, etc. which do not heal readily and continue to hemorrhage. 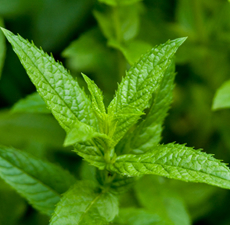 This herb is very helpful to heal up the diaper rashes of babies and has a power to prevent suppuration gangrene and sepsis. 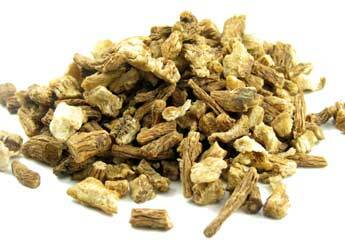 Comfrey Root (Symphytum officina) USDA Certified Organic, 2 oz. 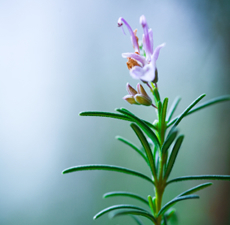 Rosemary Essential Oil 1 oz.